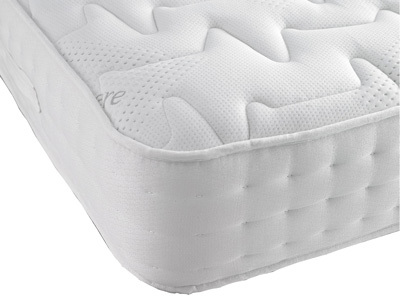 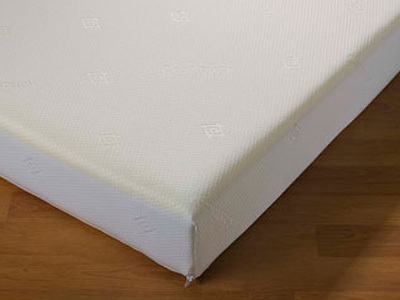 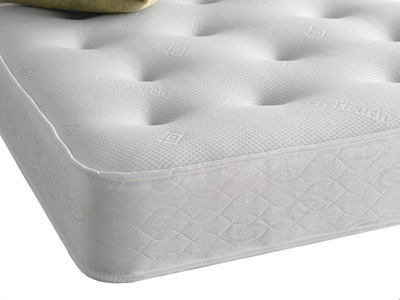 Memory foam is a heat sensitive material that moulds to the shape of your body giving complete support from head to toe. 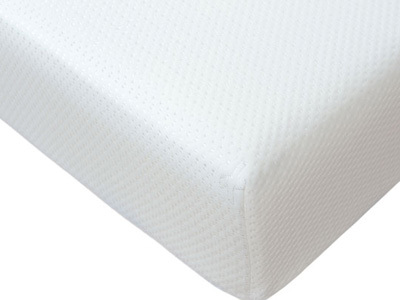 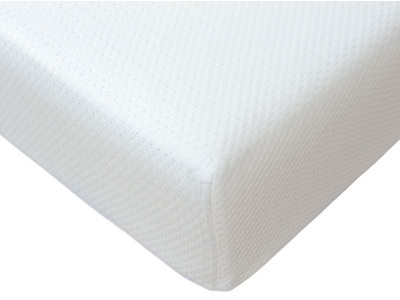 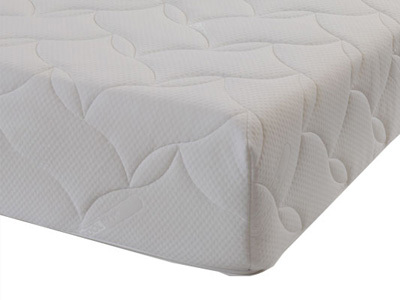 Perfect for sleepers that like to sleep in one position all night or prefer a firmer support. 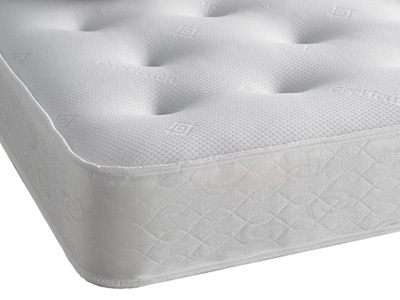 Memory foam, developed by leading scientists at NASA, is a speciality bed material that moulds around the shape of your body. 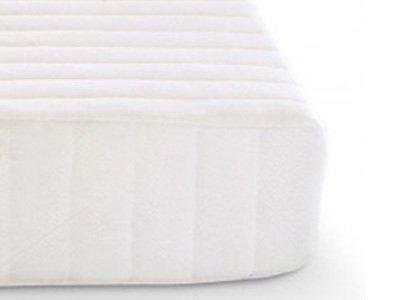 It works by responding to the warmth of your body, creating a cloud-like sleeping sensation, and with slow recovery properties, it works best for those who generally sleep in one position. 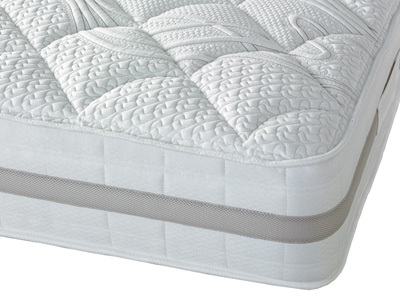 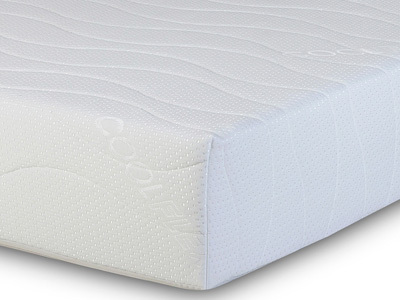 How are memory foam mattresses constructed? 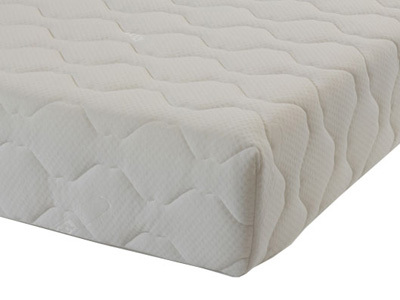 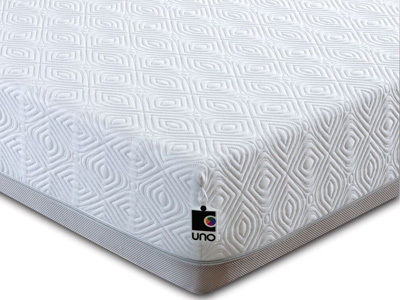 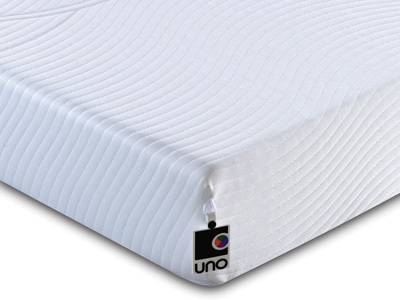 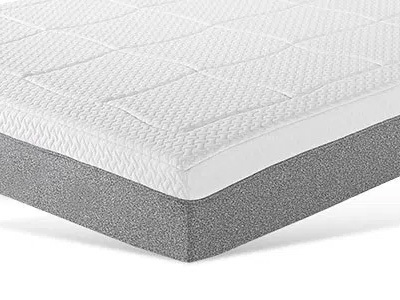 Memory foam mattresses are generally constructed using a top layer of memory foam, which ranges between 1 and 10cm, and a lower surface of reflex foam, which is generally less expensive to create – and as such sell – but creates an ideal foundation for the memory foam to rest upon. 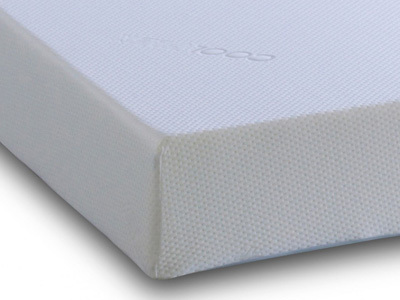 Browse our whole collection of memory foam mattresses above, or speak to one of our team members who will be on hand to assist you with any queries.